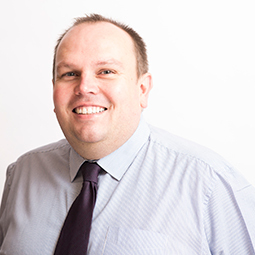 Kenneth Tedford manages the Administration Department in our Edinburgh office. He joined Ross & Liddell as an office junior in 1995 and has gained a wealth of knowledge and experience over the last twenty years in both administration and property management. He was instrumental in developing the Edinburgh office when it opened in 1999. Kenny enjoys playing golf, watching cricket and football and walking his three dogs with his wife and sons.